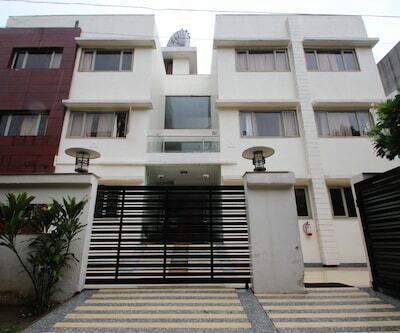 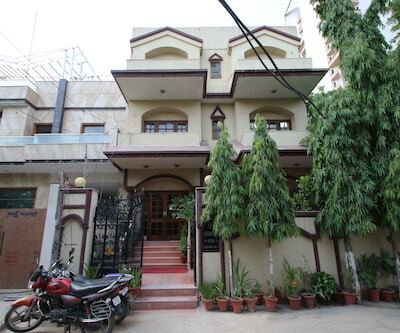 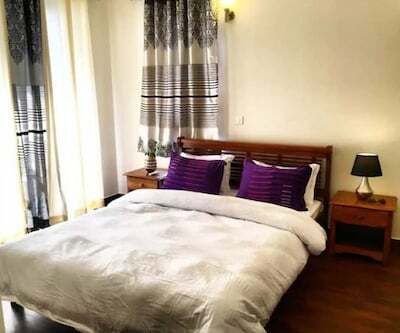 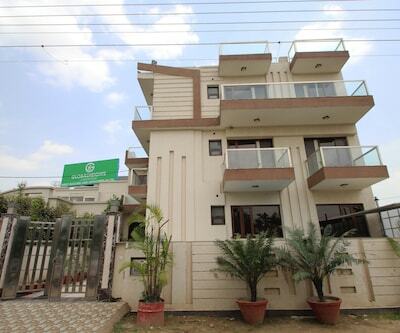 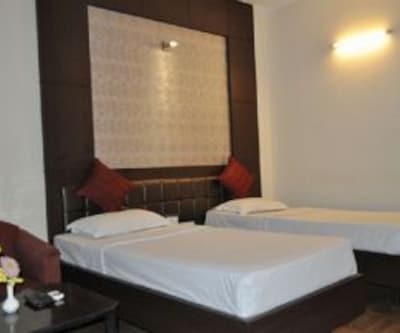 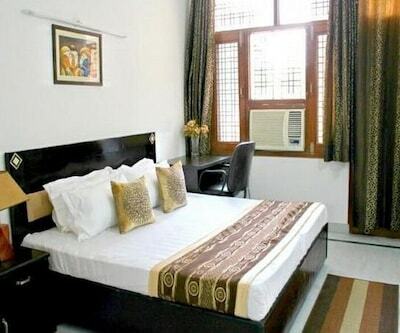 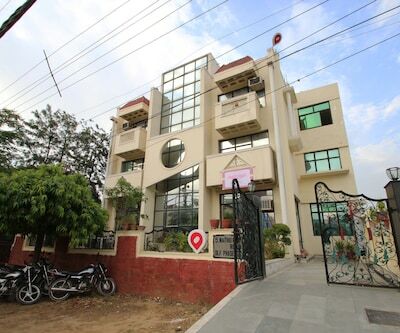 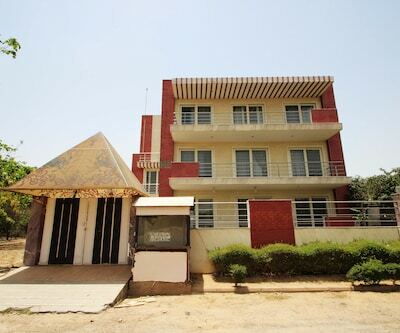 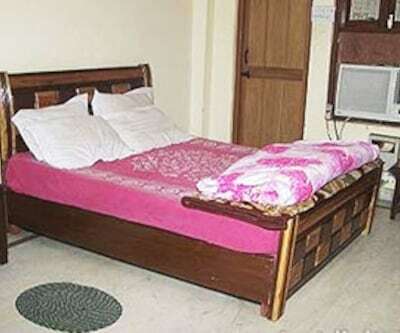 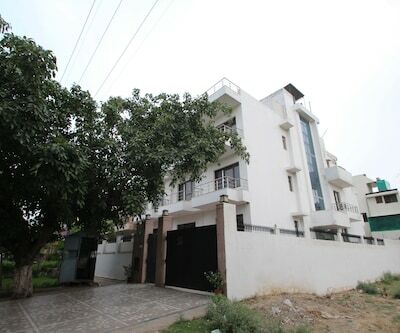 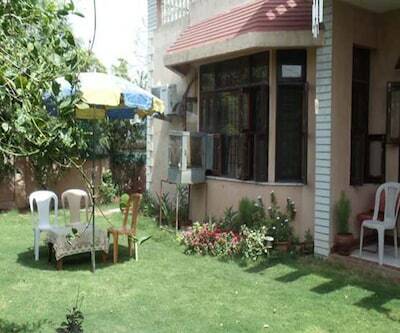 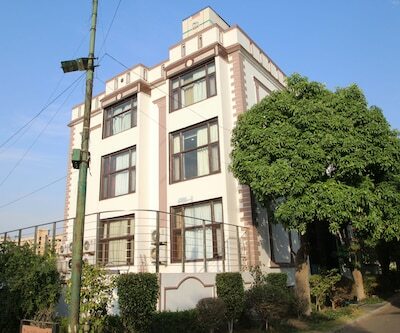 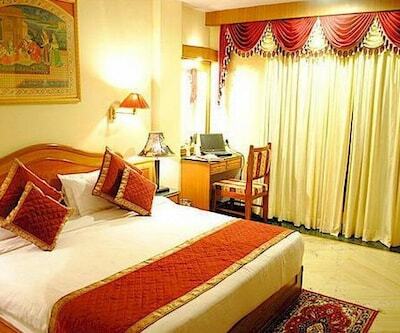 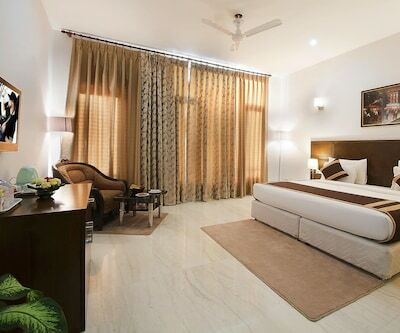 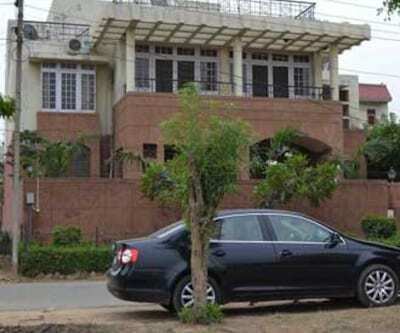 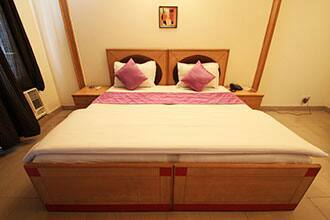 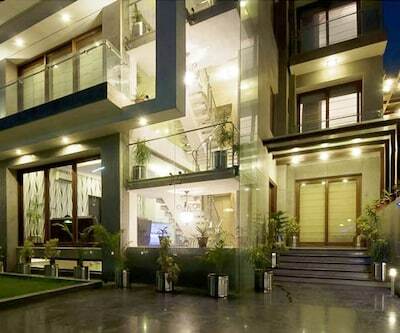 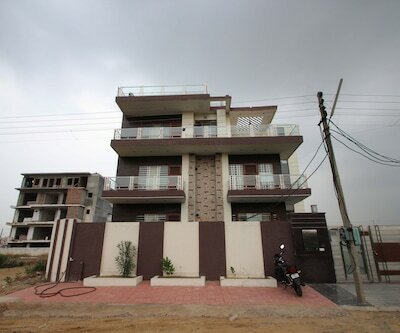 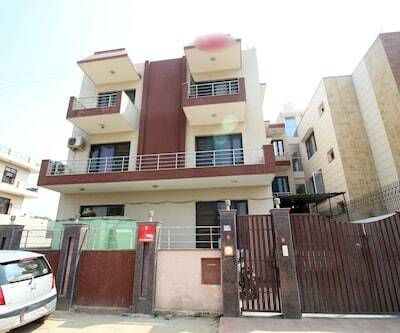 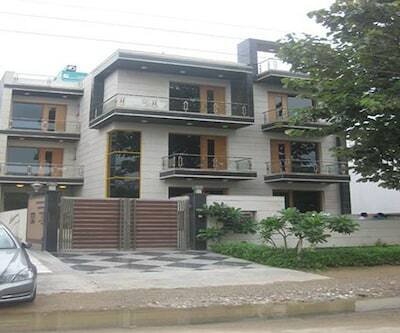 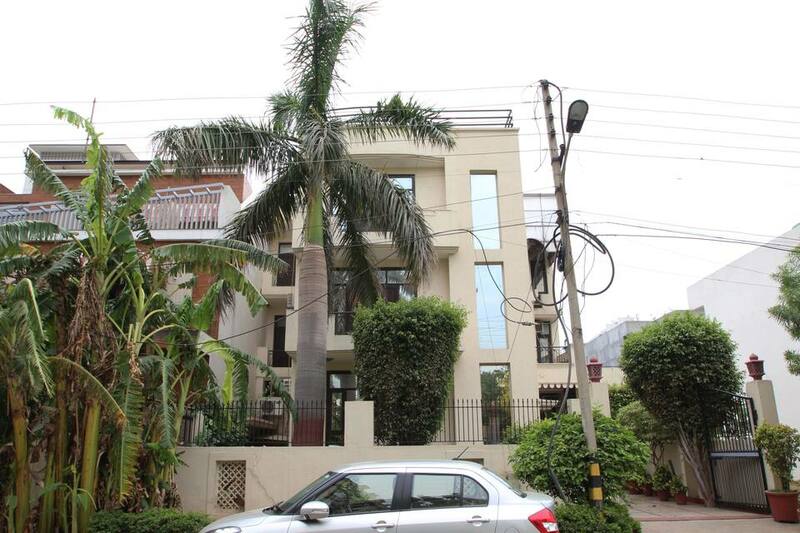 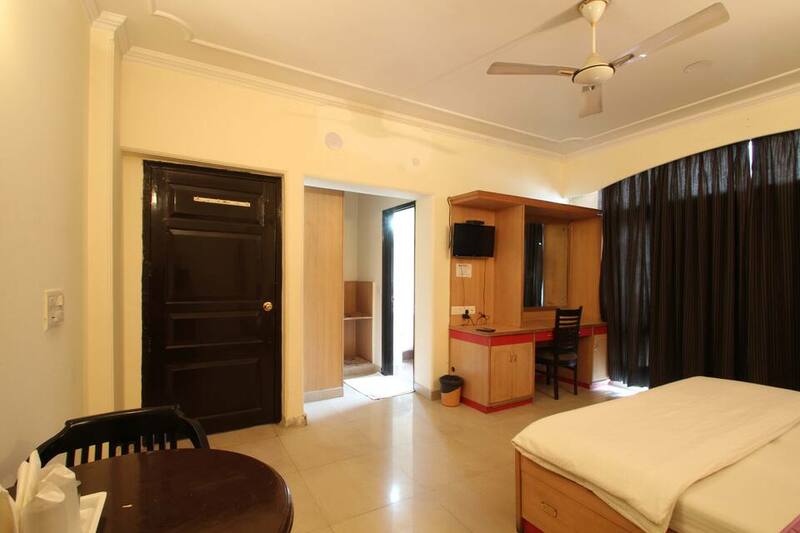 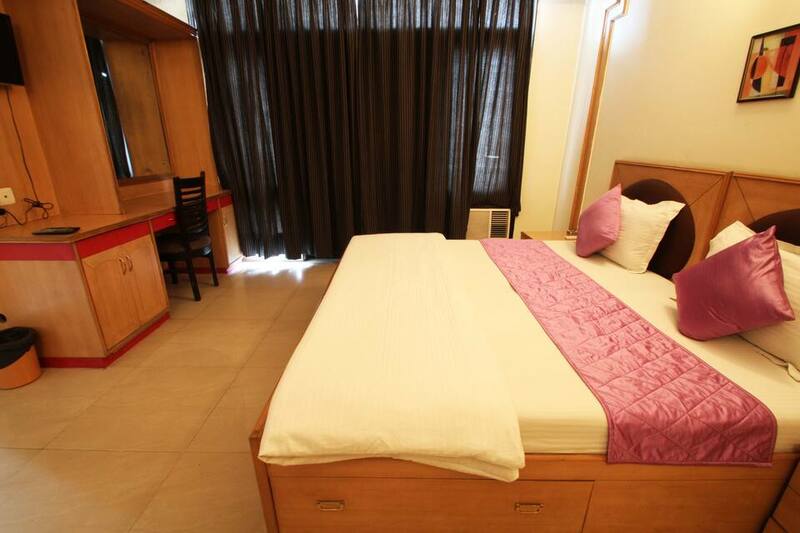 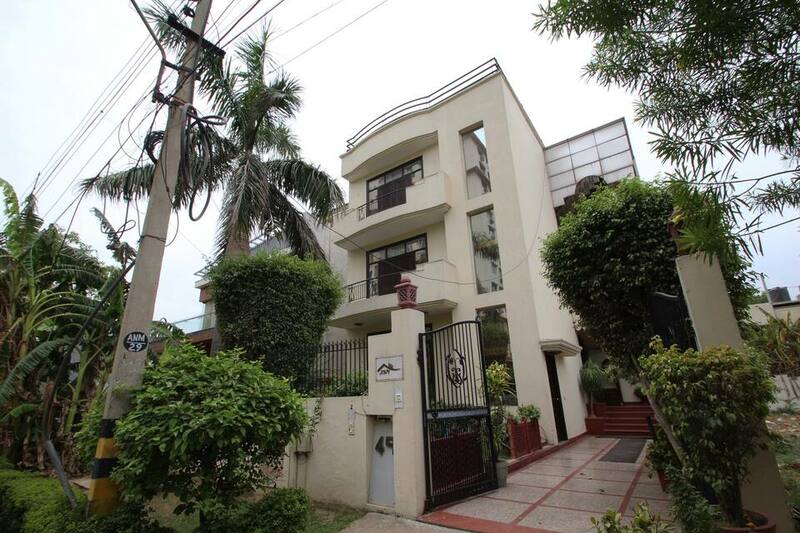 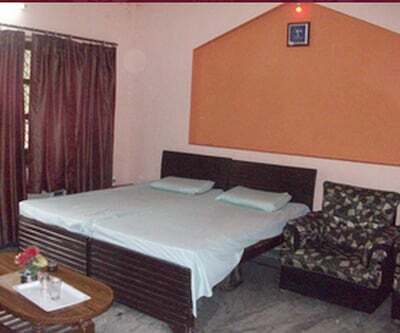 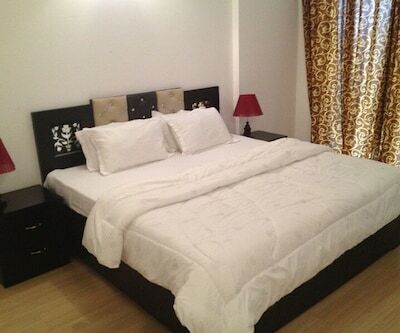 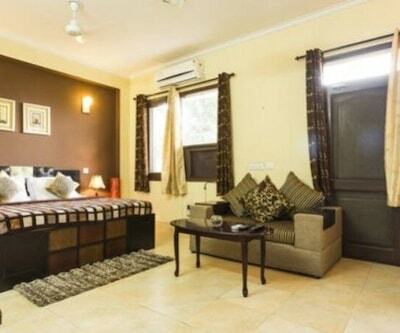 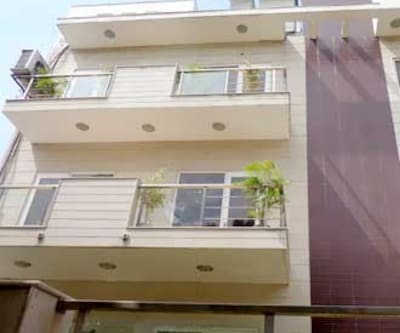 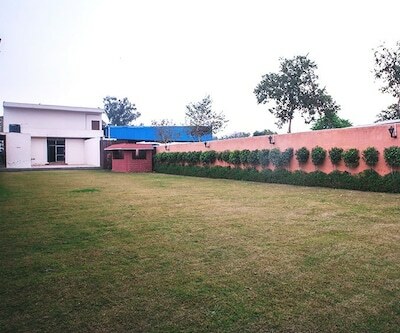 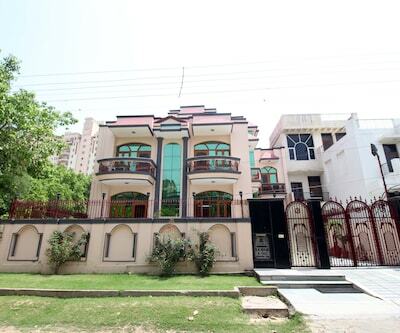 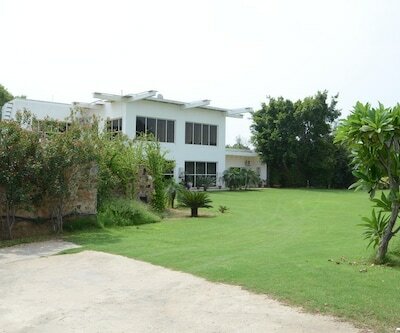 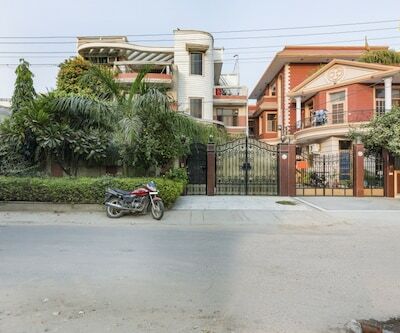 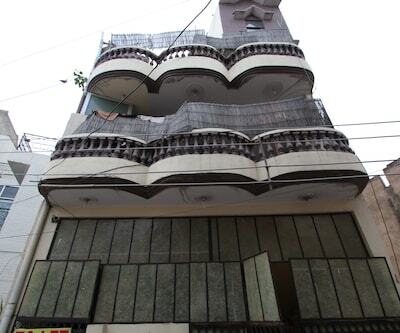 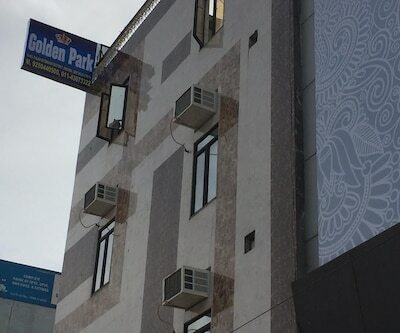 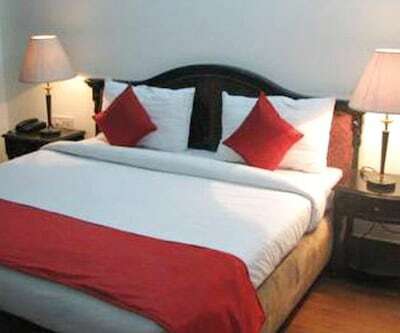 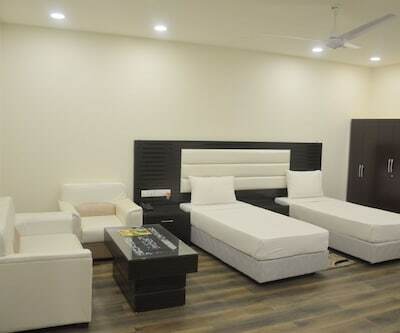 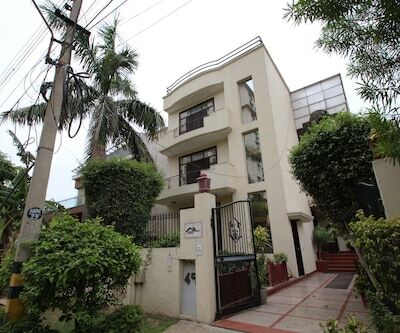 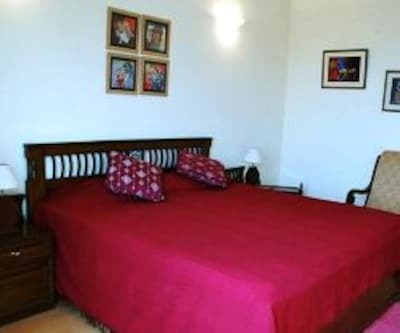 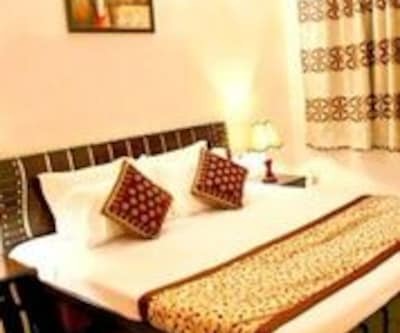 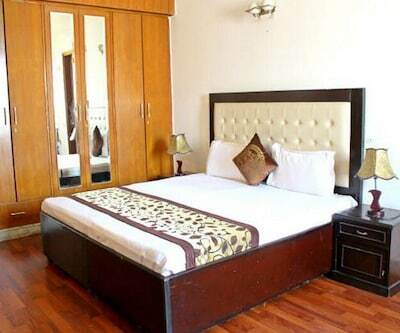 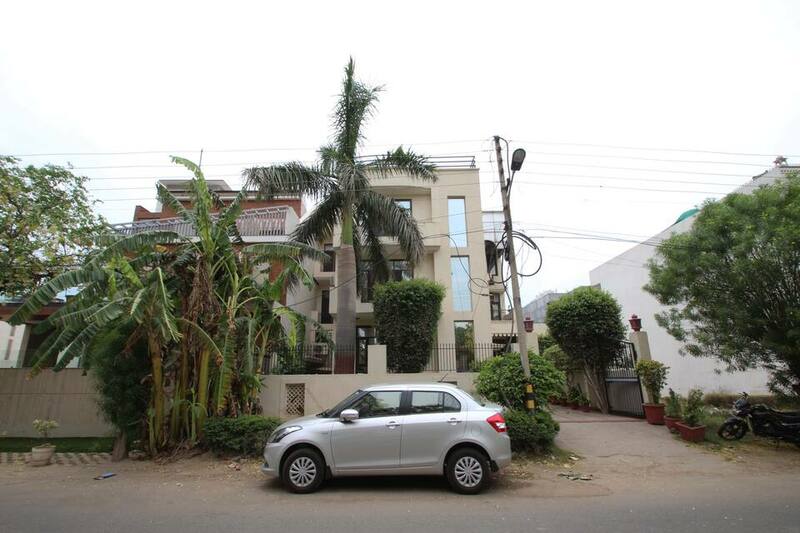 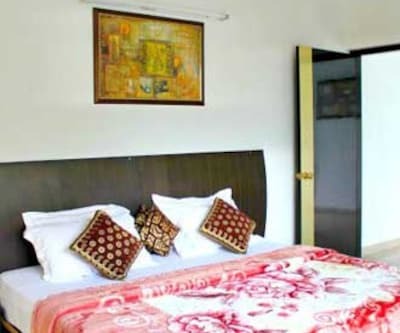 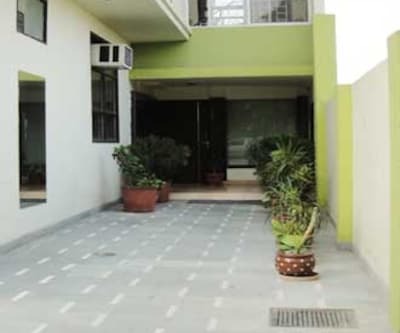 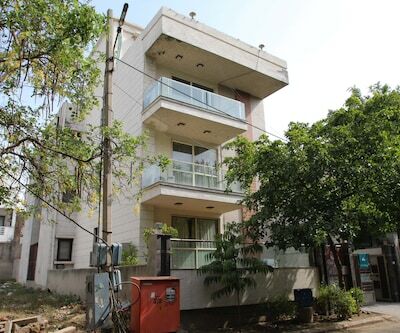 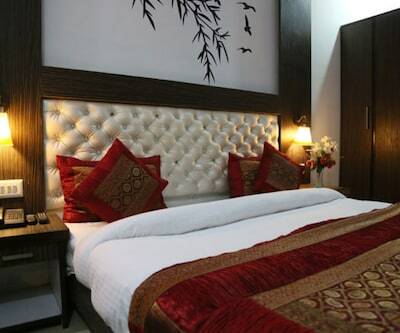 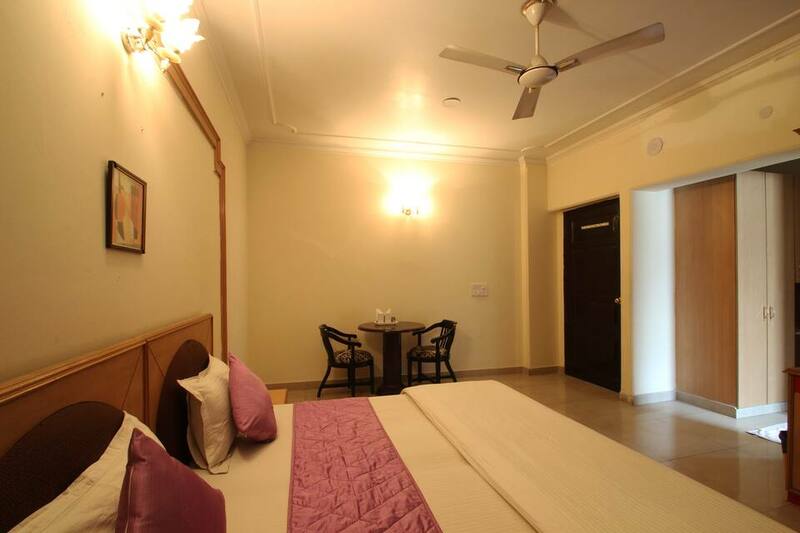 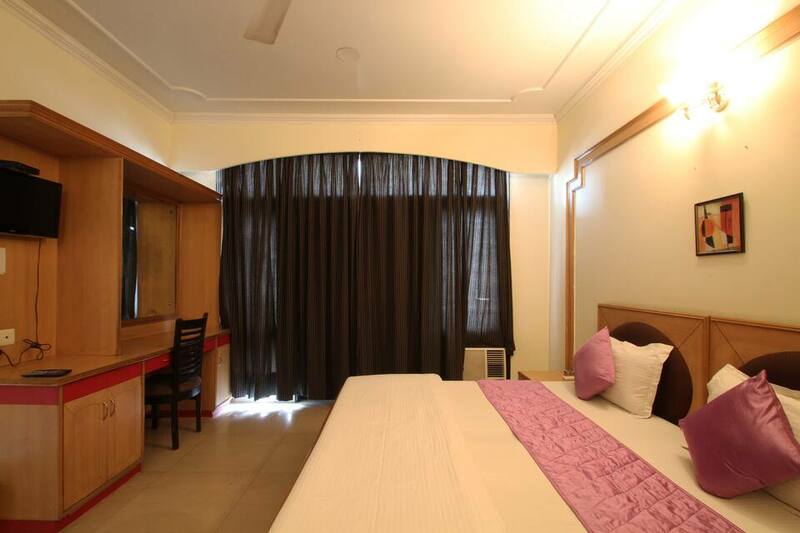 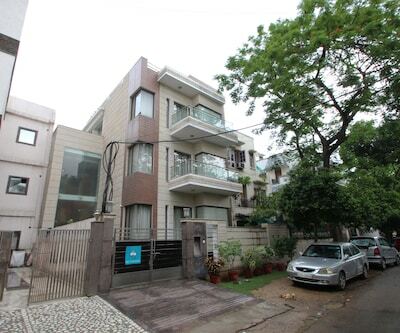 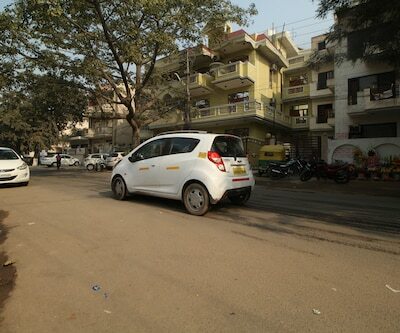 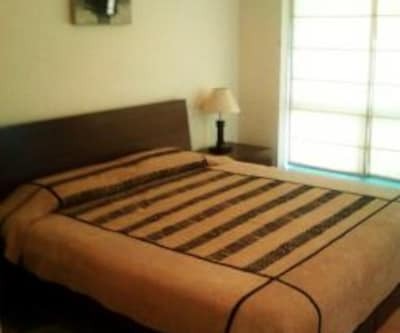 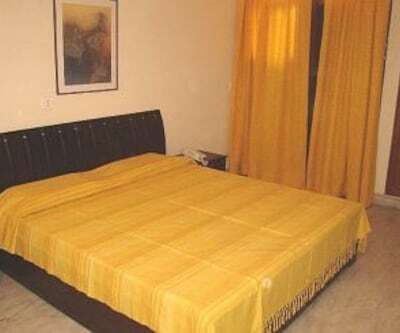 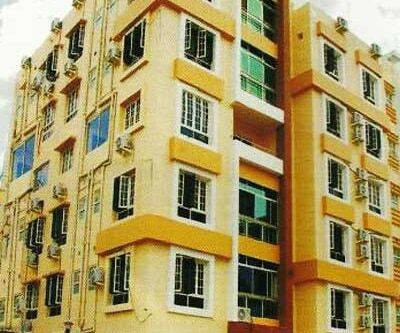 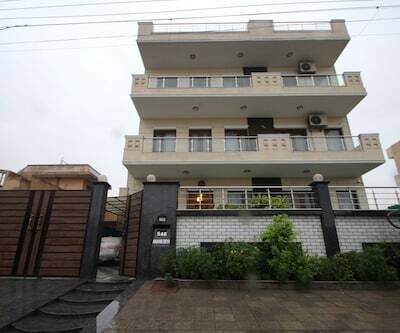 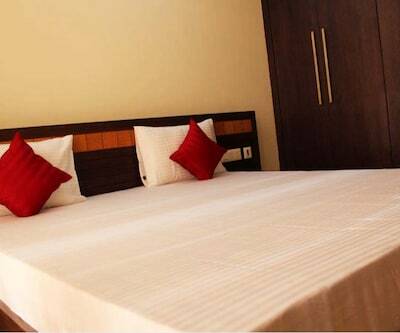 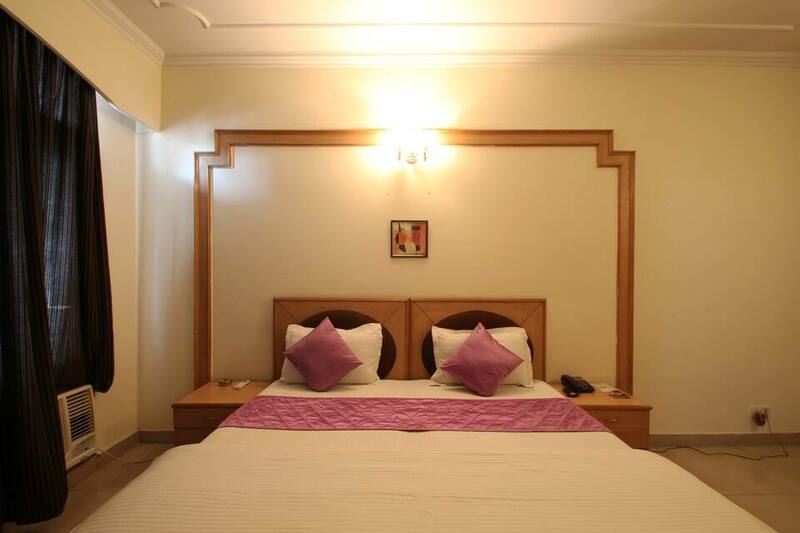 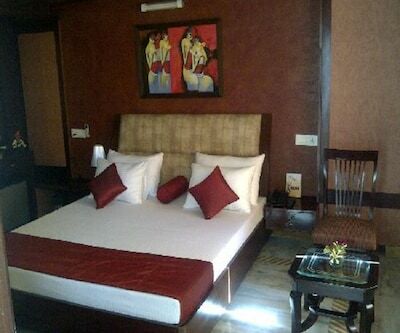 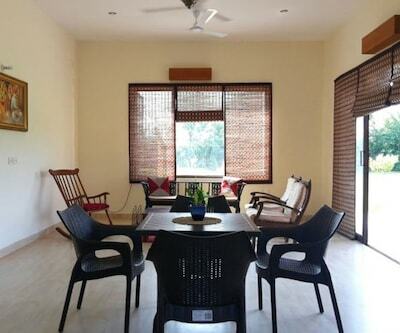 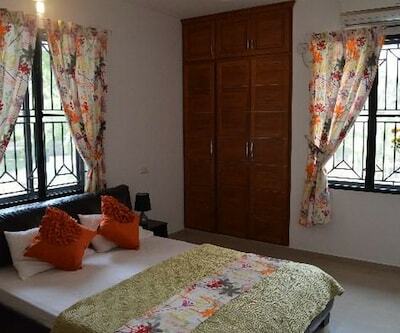 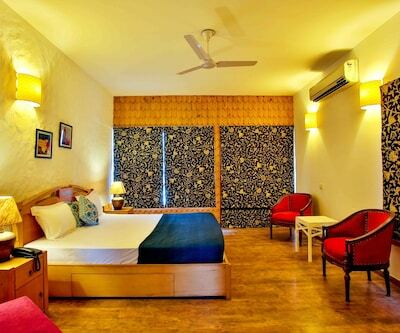 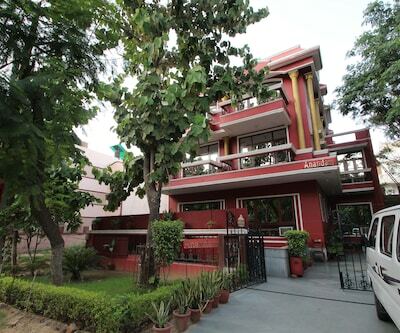 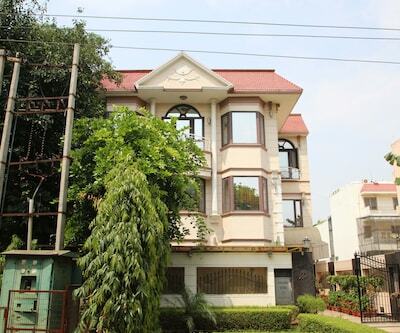 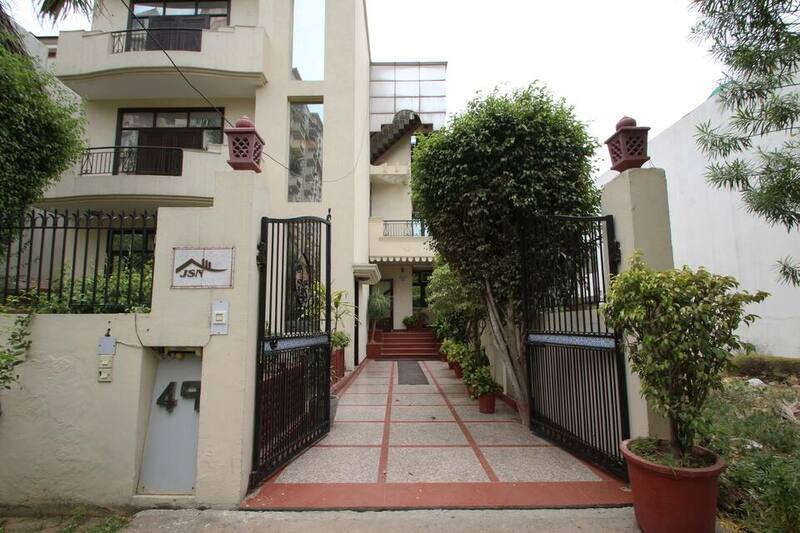 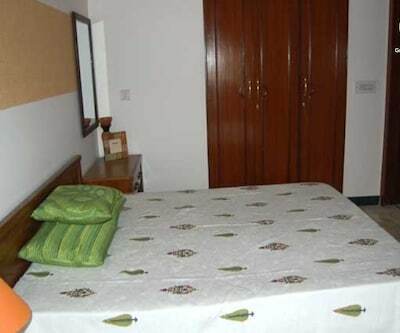 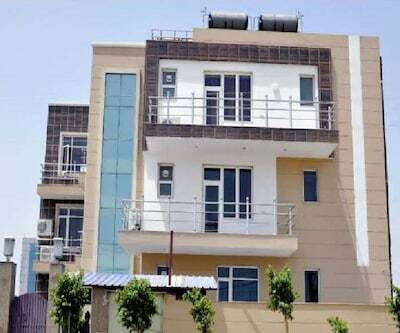 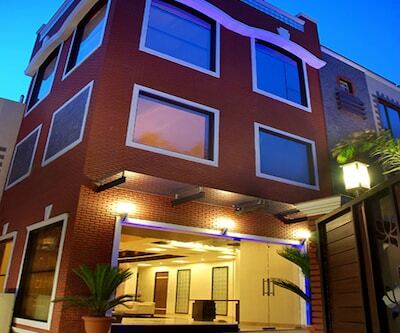 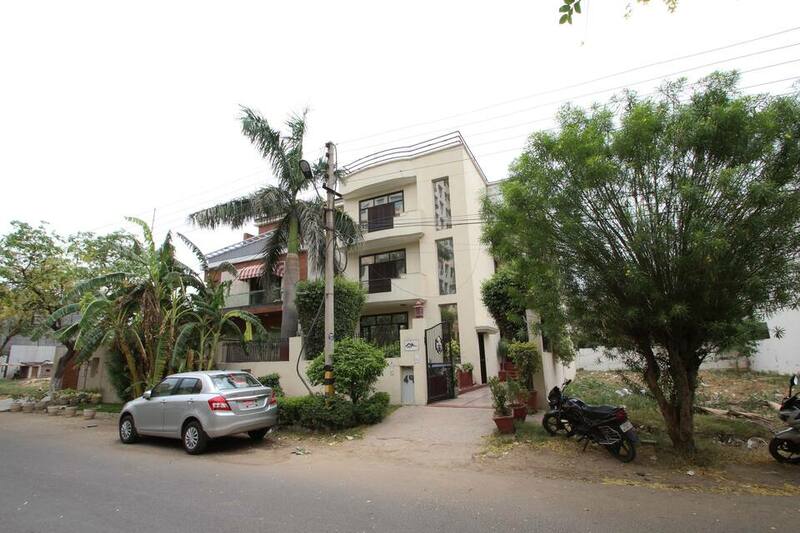 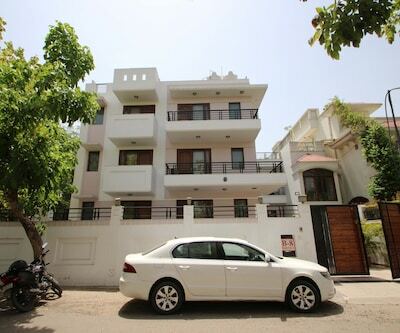 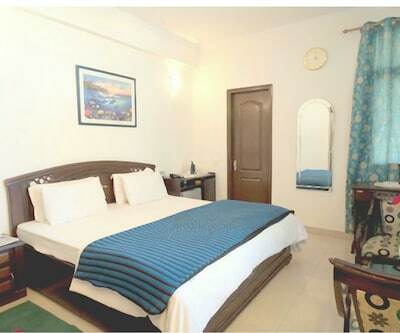 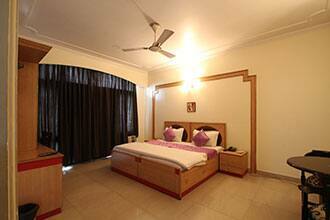 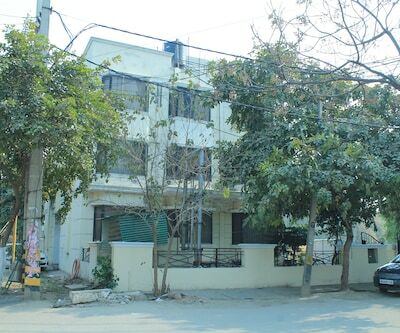 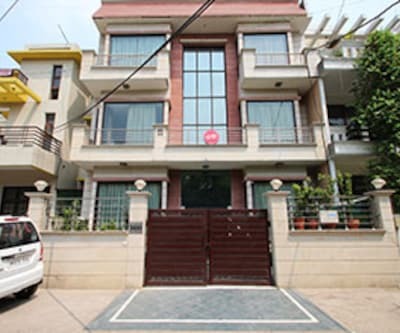 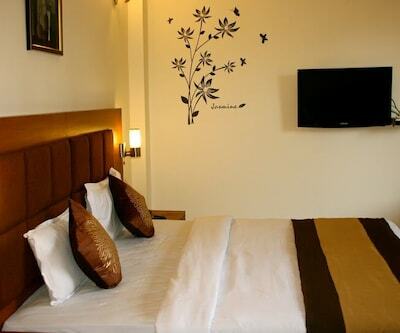 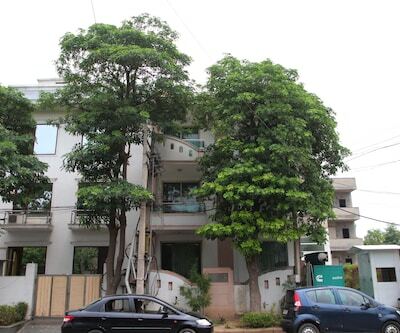 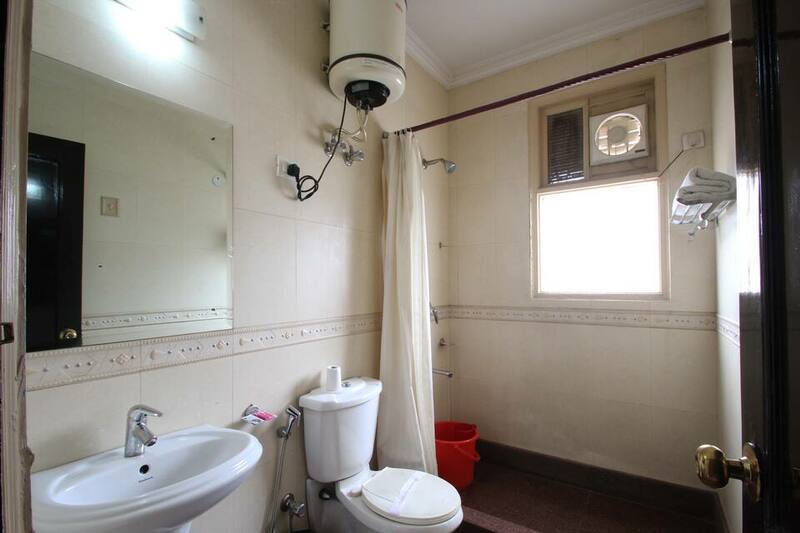 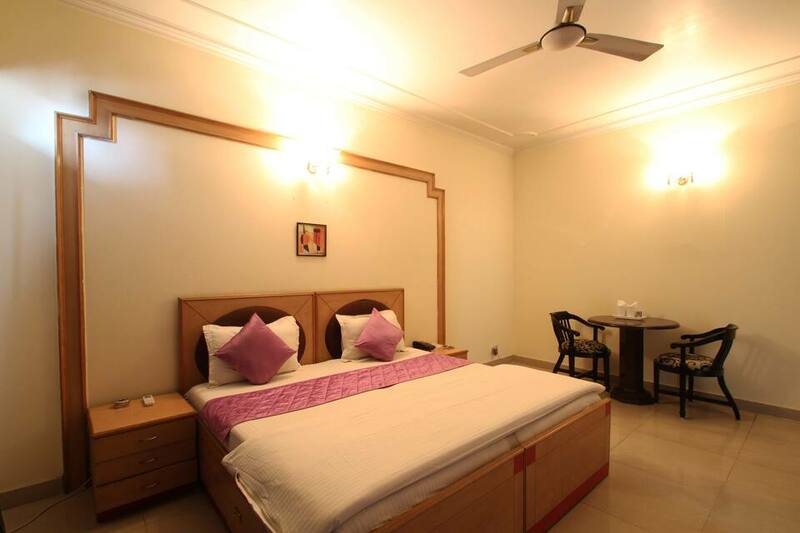 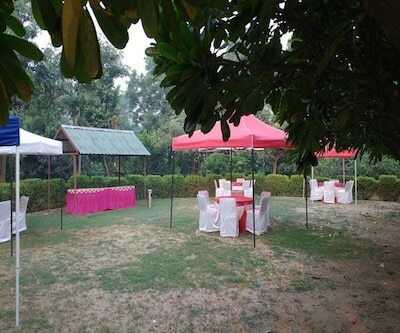 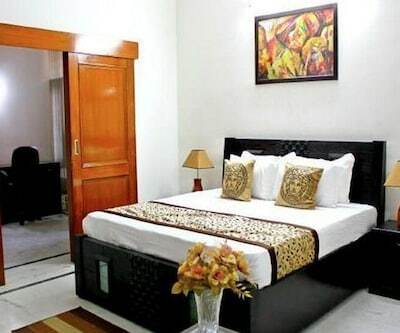 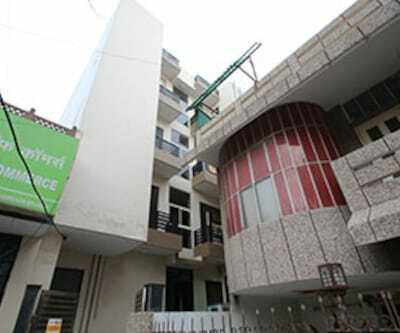 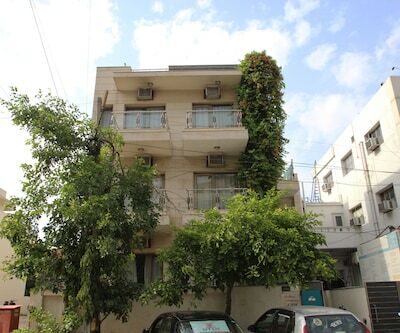 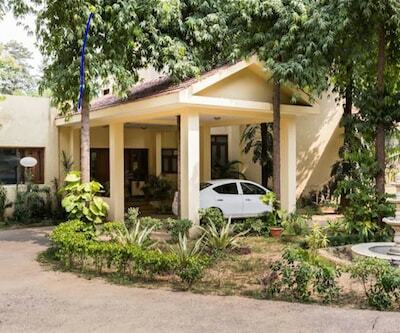 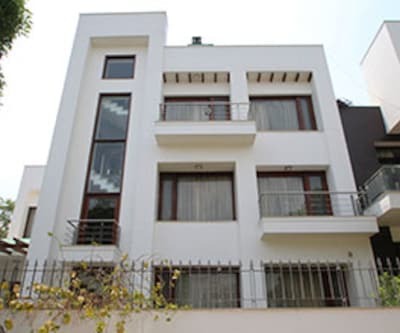 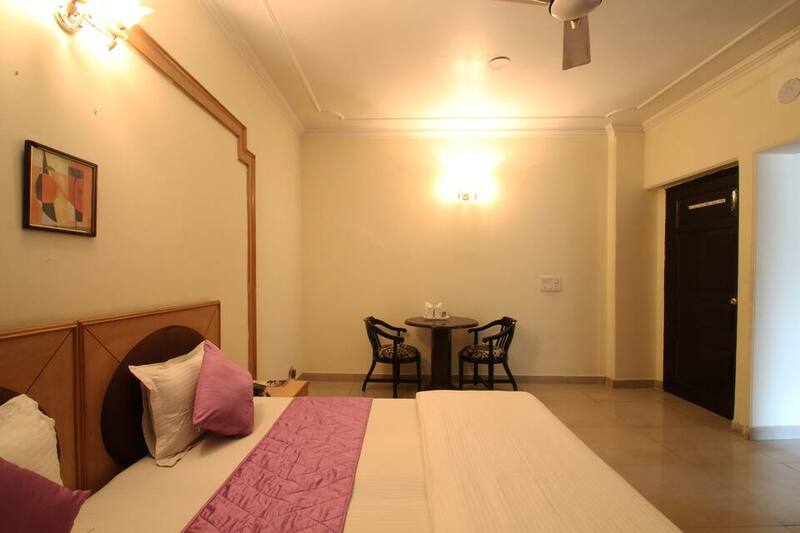 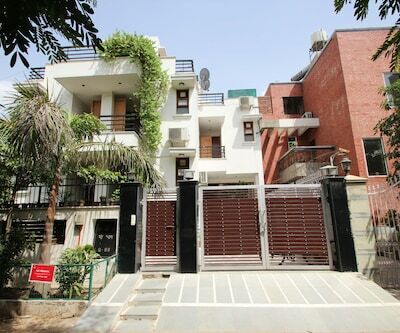 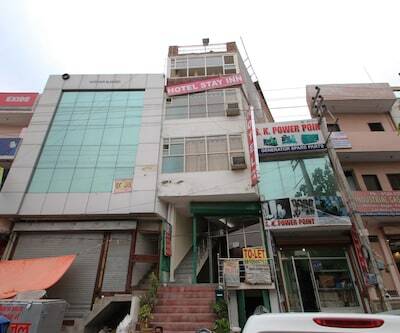 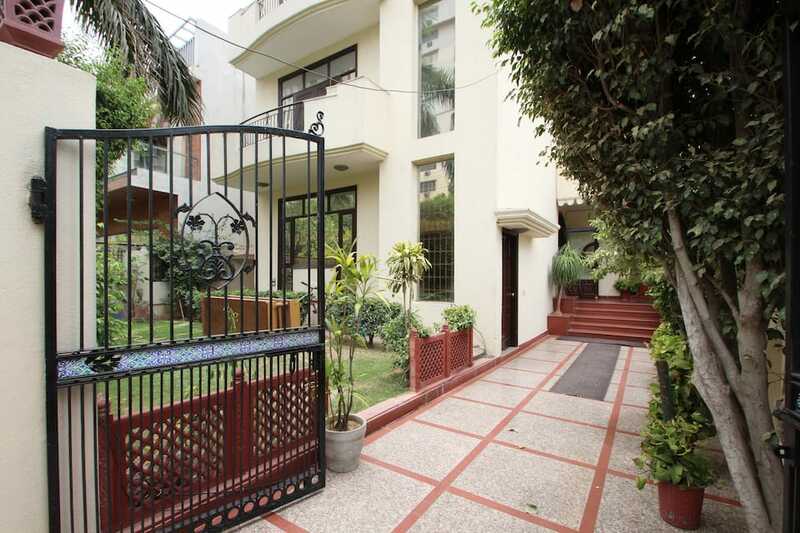 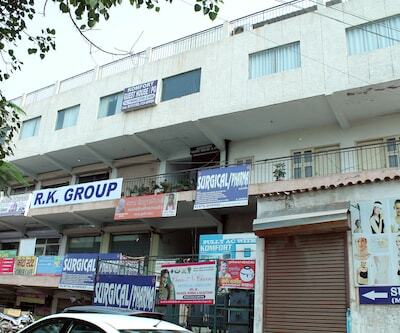 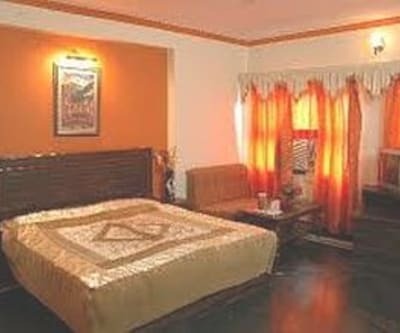 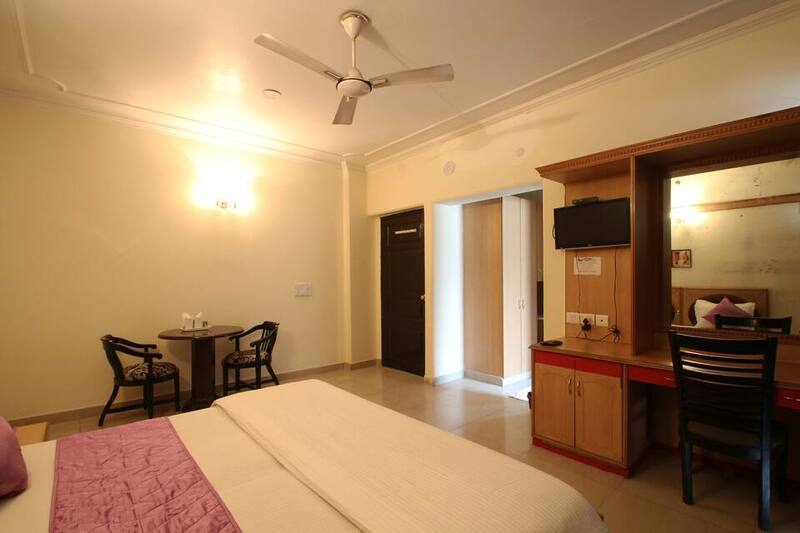 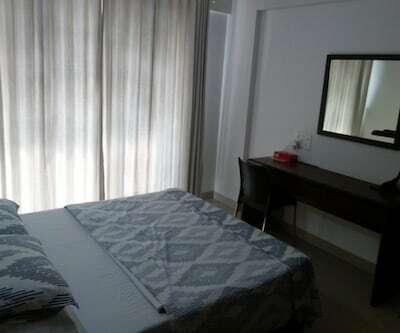 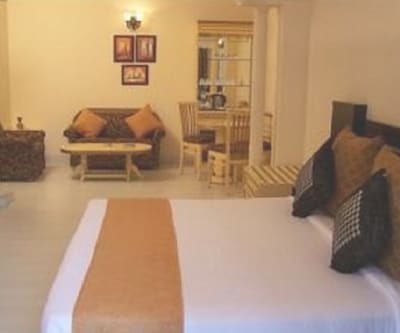 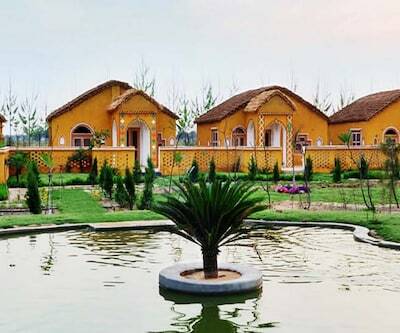 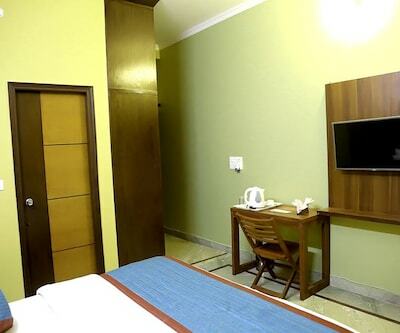 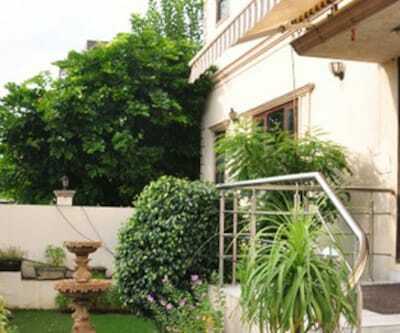 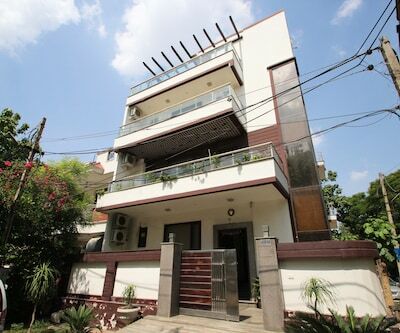 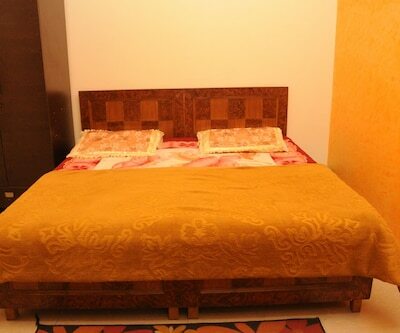 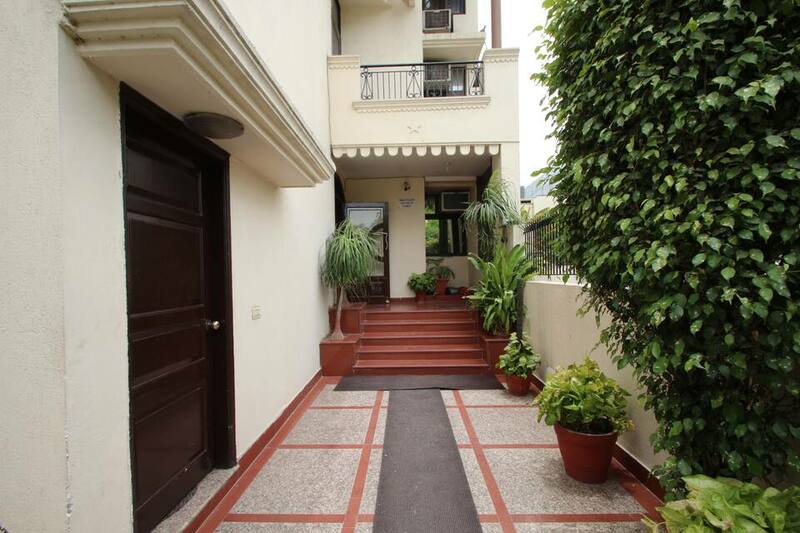 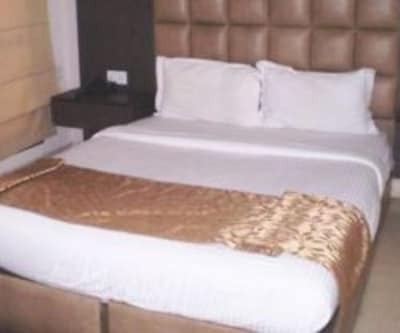 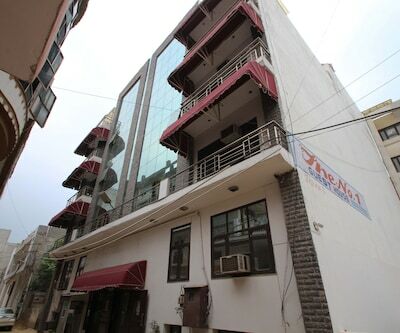 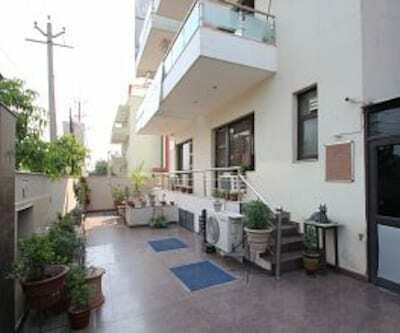 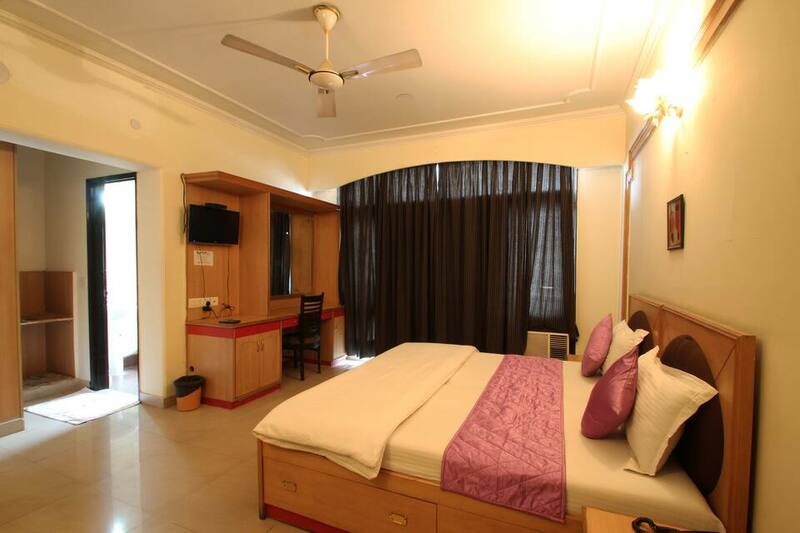 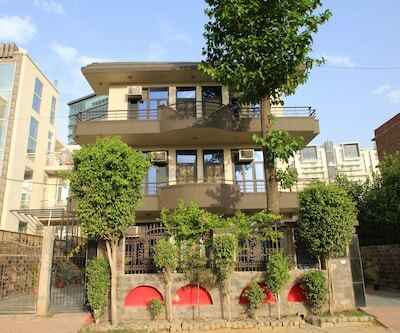 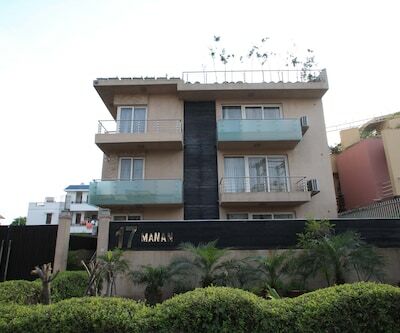 JSN Residenzy has 14 well-done rooms for an awesome stay in the city of Gurgaon. 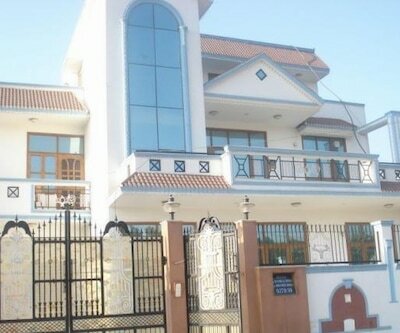 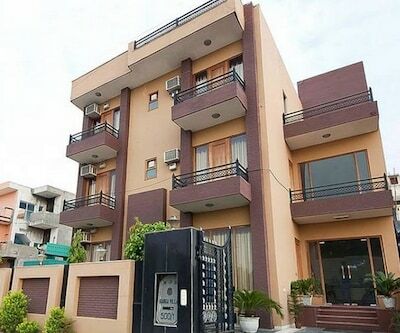 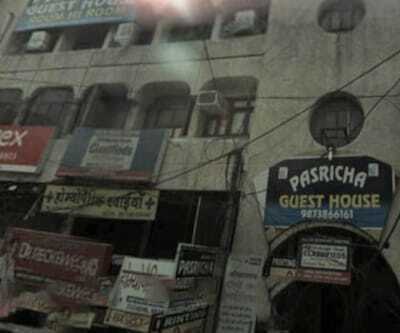 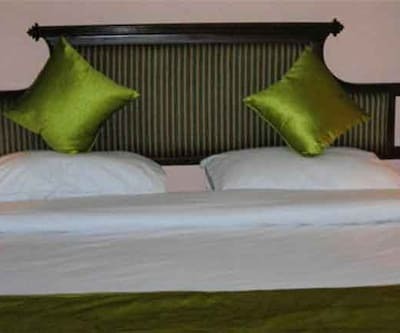 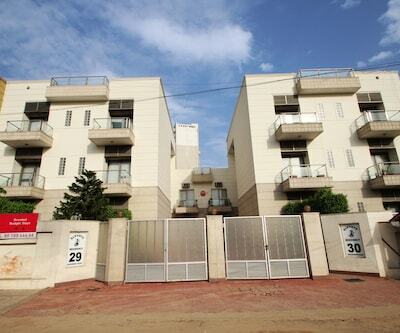 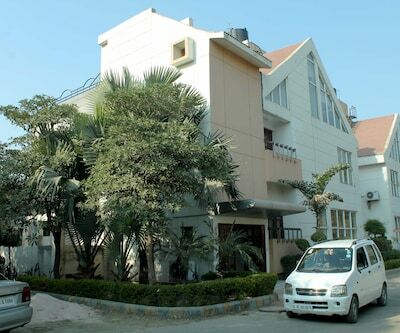 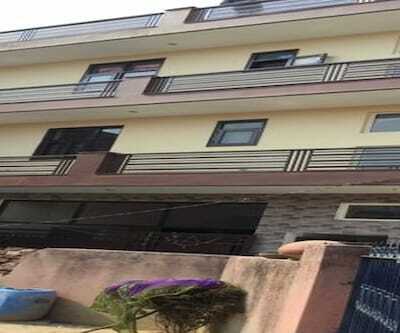 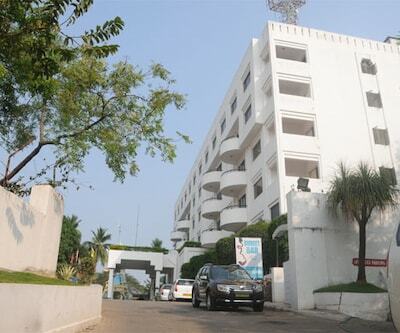 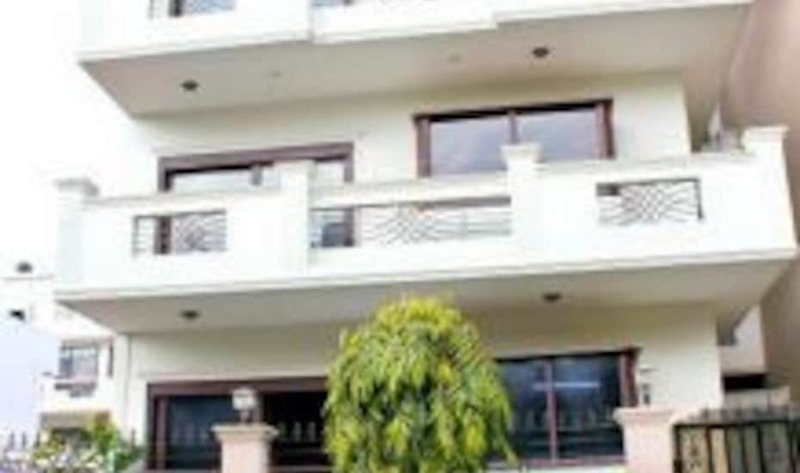 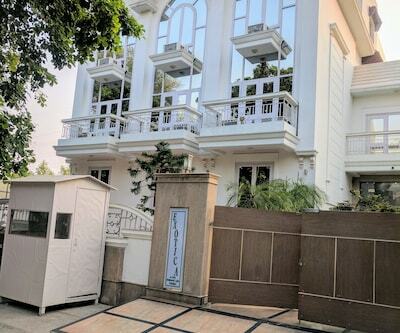 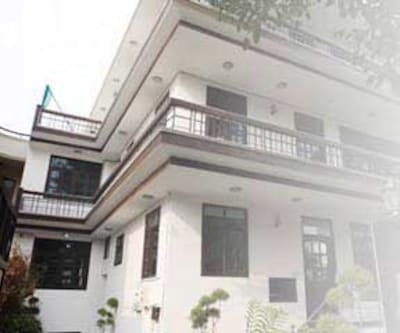 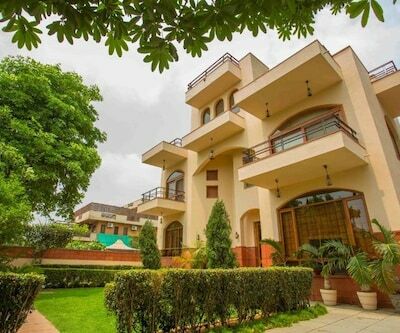 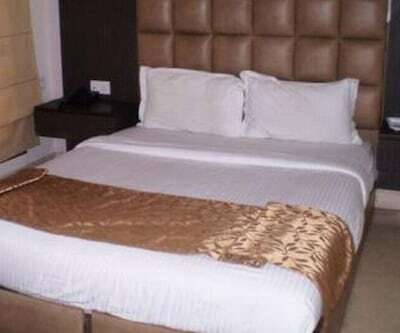 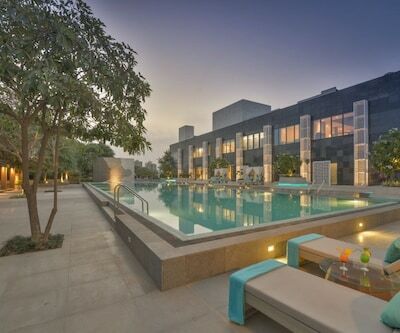 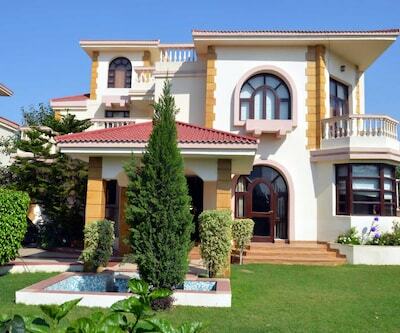 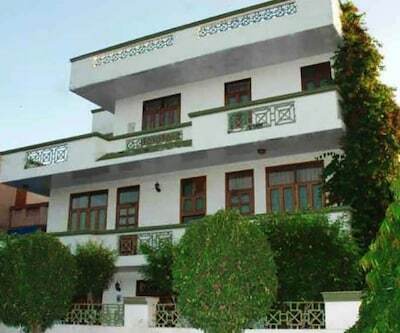 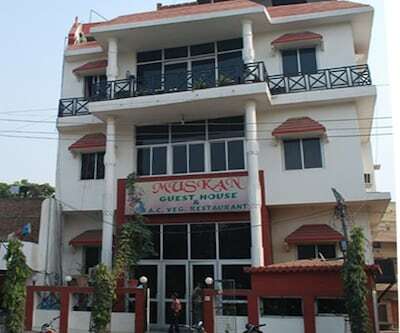 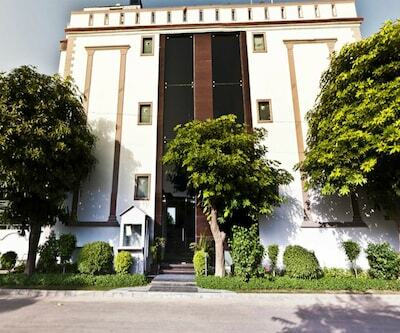 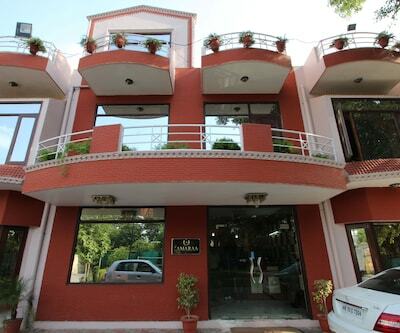 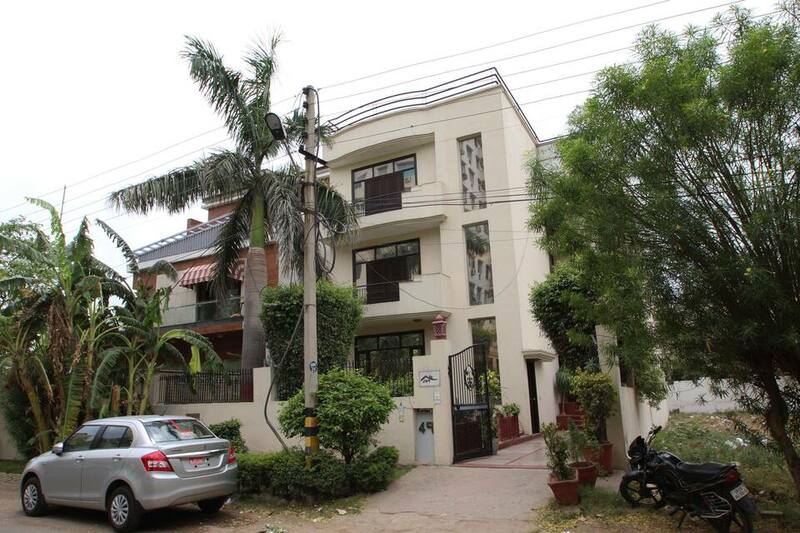 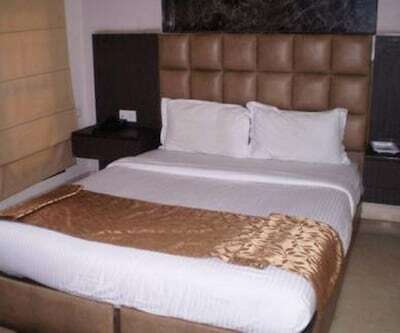 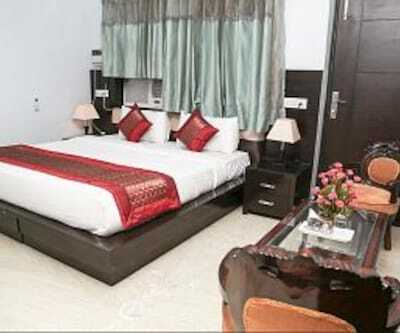 JSN Residenzy is one of the premier budget hotels in Central Gurgaon. 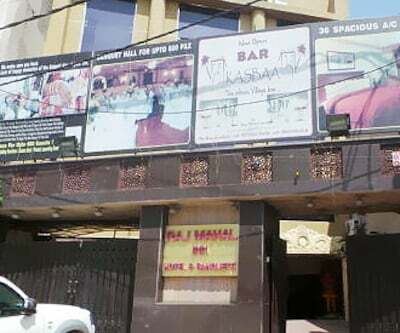 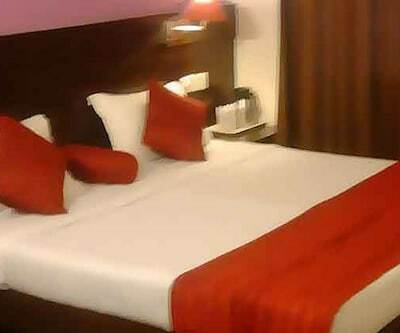 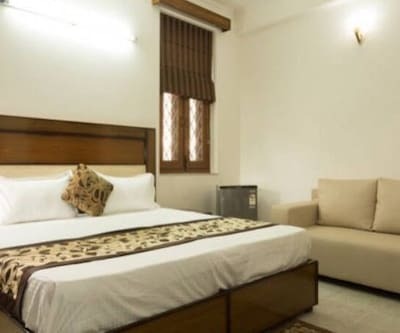 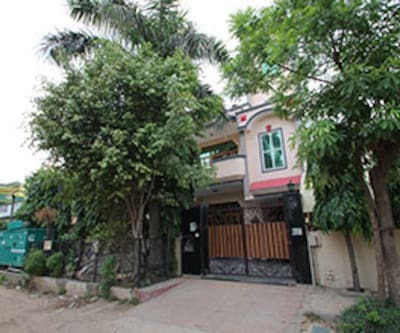 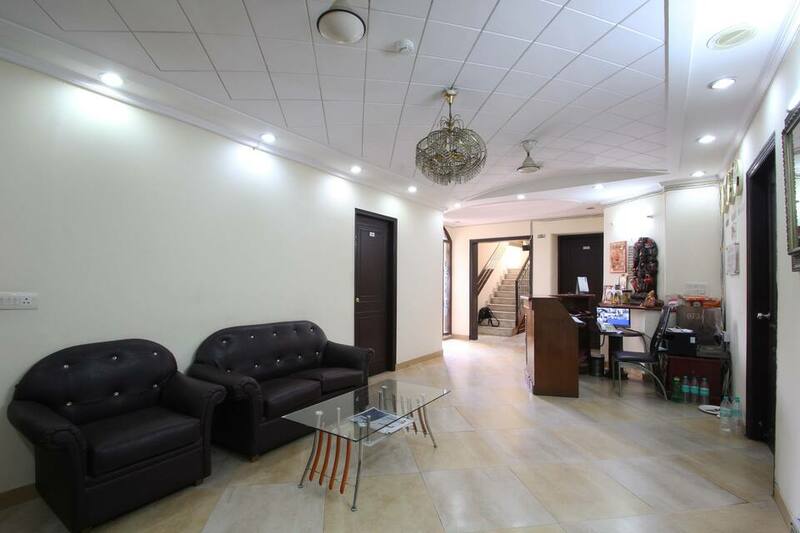 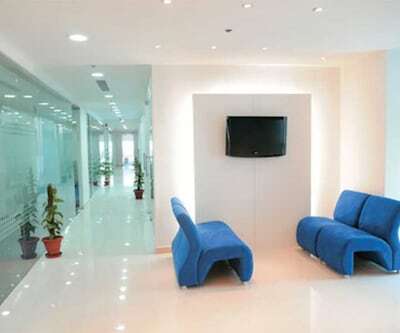 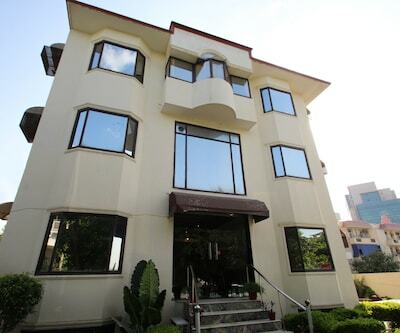 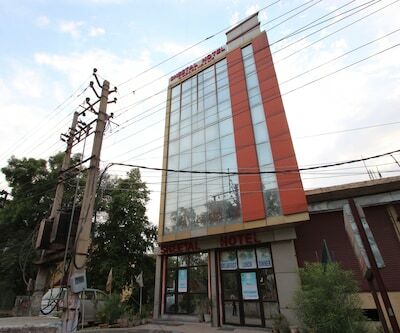 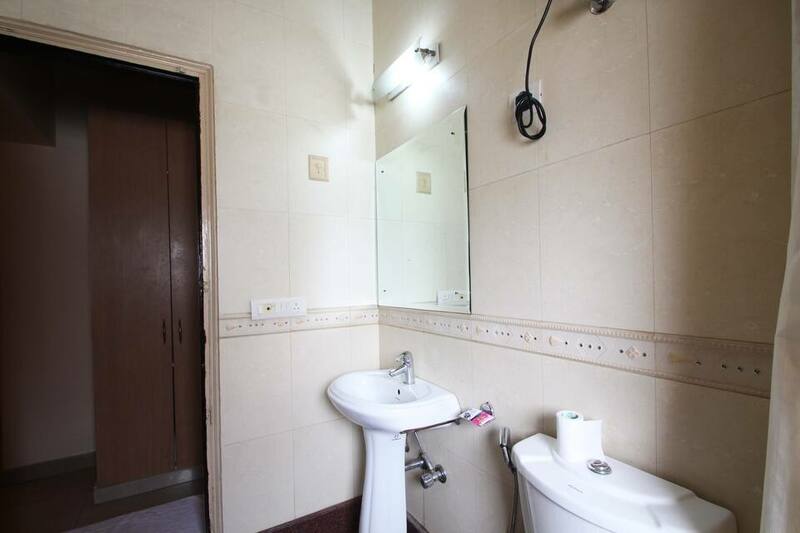 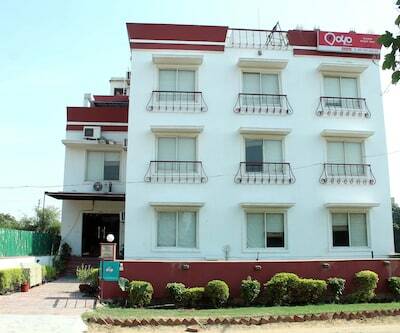 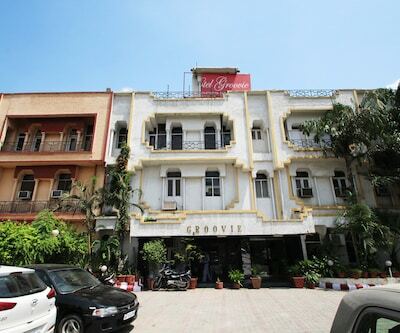 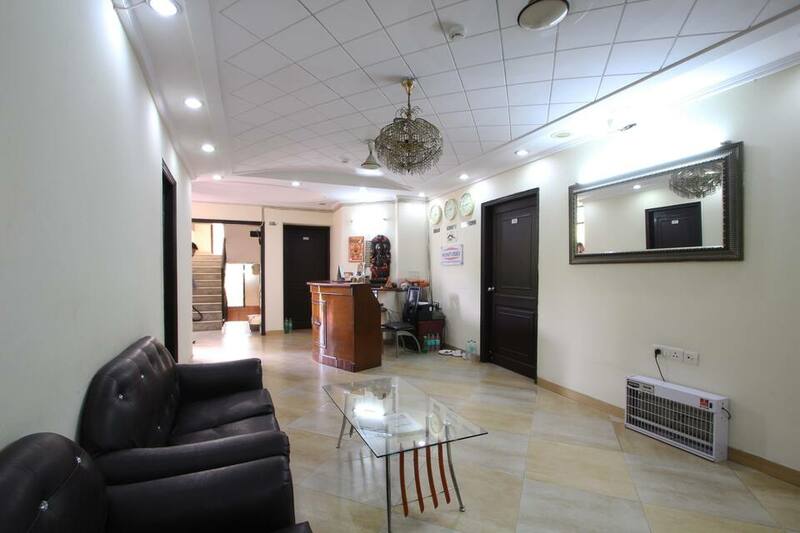 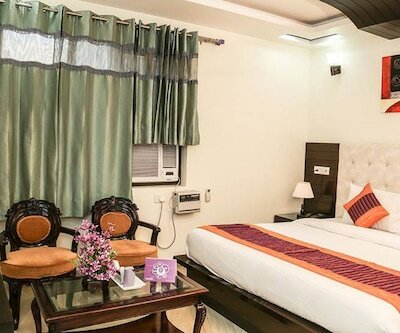 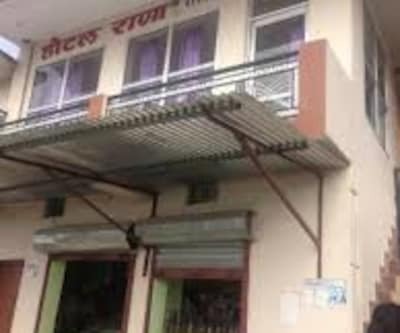 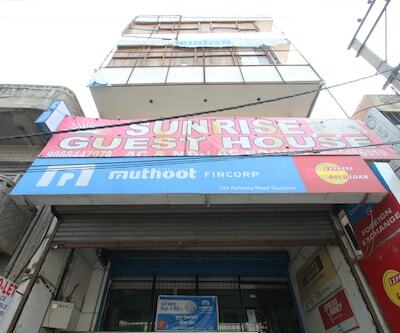 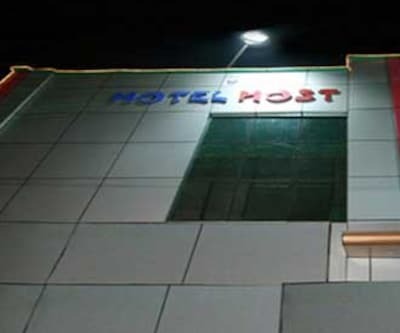 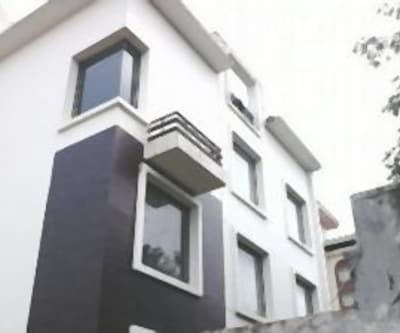 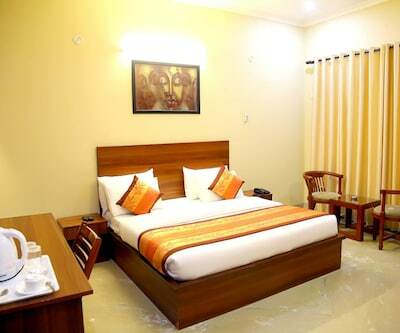 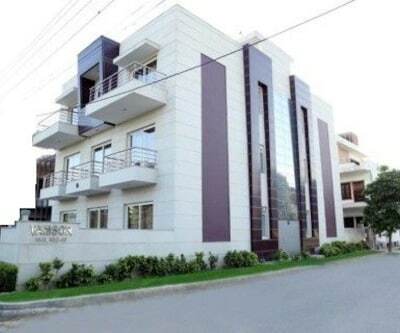 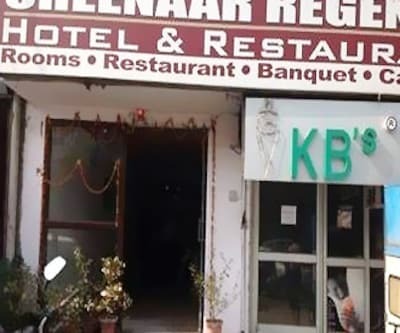 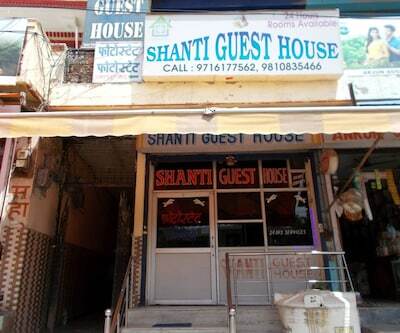 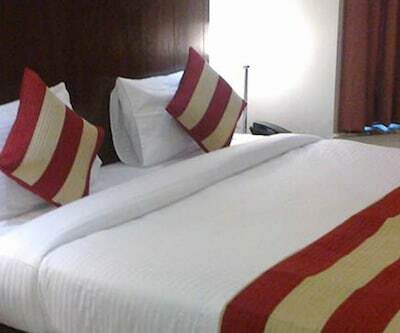 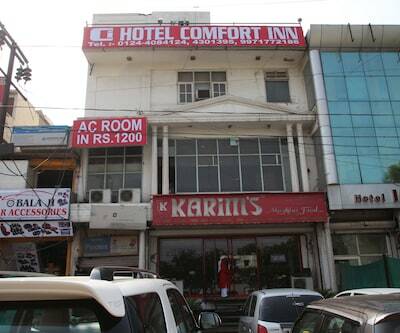 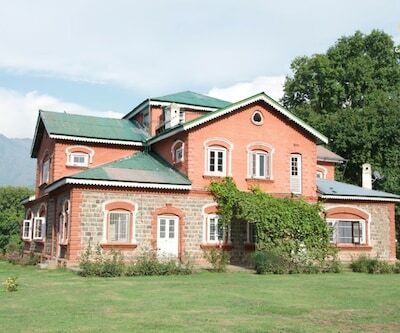 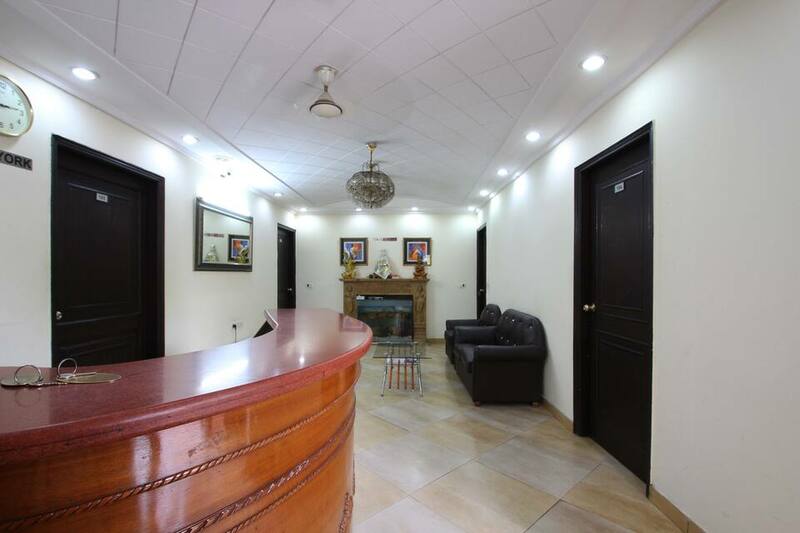 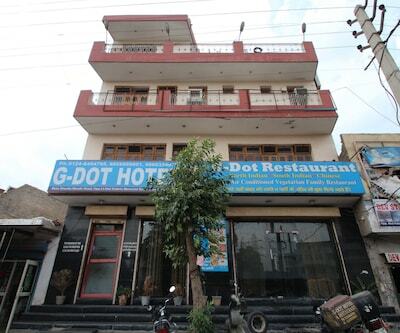 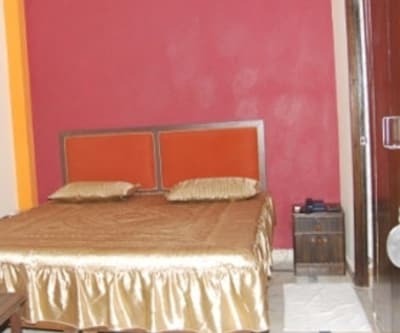 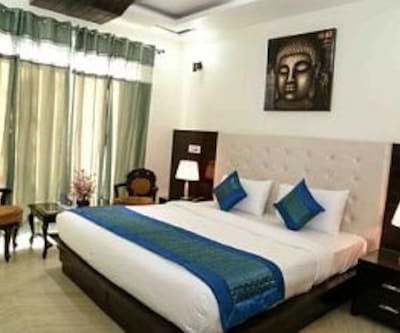 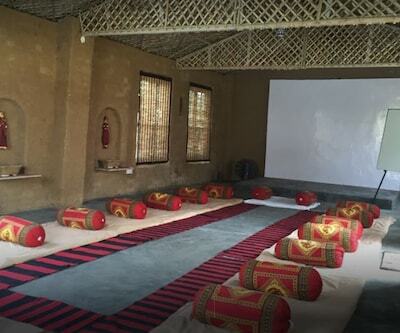 They provide all necessary facilities like round the clock room service, free dialing telephone, airport pick up and drop, internet cafes, business center, attach baths with quick hot and cold water facilities, color TV with cable connection, and many more. 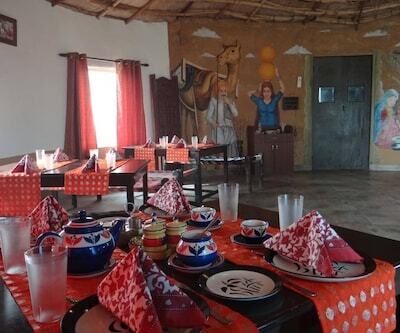 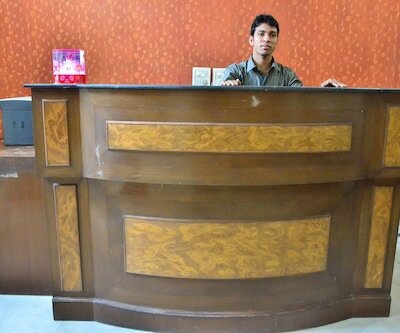 A team of highly experienced staff members serve well to the guests. 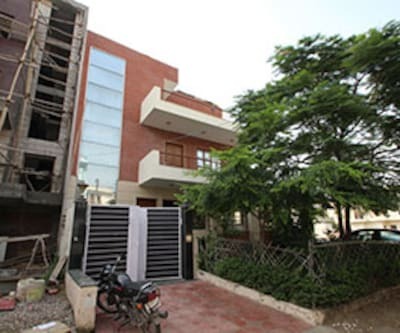 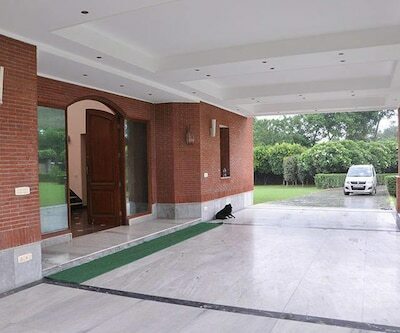 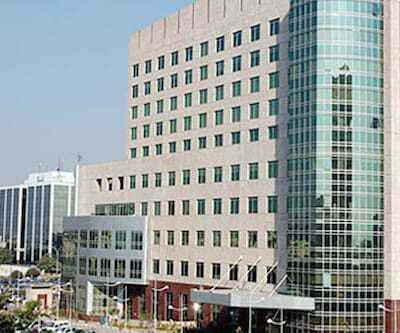 JSN Residenzy Gurgaon is located in close proximity to the Commercial Industrial centers of Cyber City and Udyog Vihar and the various commercial complexes at DLF City, South City, Sushant Lok and adjoining areas.